These days, Ron Shoshan is a very busy man. That's because he's just opened the newest Direct Mortgages office in Caulfield after working with the company for the last six years. 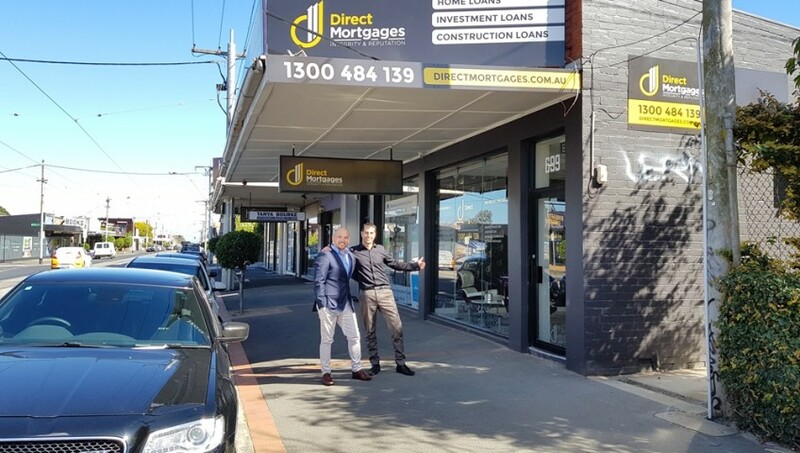 A Caulfield resident himself, Ron's plans for the new branch are extensive, but mostly he's looking forward to continuing the same great work he's been doing with Direct Mortgages all along. As a successful property investor, Ron's keen interest in the field prompted him to start his mortgage broking journey. "I wanted to do it all for myself," he explains, "without needing the help of anyone else." That's why he ventured into mortgage broking six years ago. 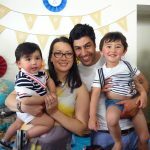 He had already built the expertise in high return property investing after spending several years buying and selling homes himself, but he wanted more to do with the finance side of things. With Jacob, you can be sure you'll receive excellent customer service. 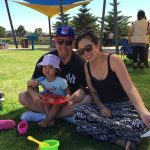 Now, teaching others how to get their start in property investing and find the right loans is one of Ron's highlights. "I love to help people and teach them how to buy and sell property," says Ron. As a mortgage broker, Ron specialises in finding the right lending solutions for people, but he can also offer valuable insights thanks to his extensive experience with property investing. "People will regularly come and show me the properties they want to buy. 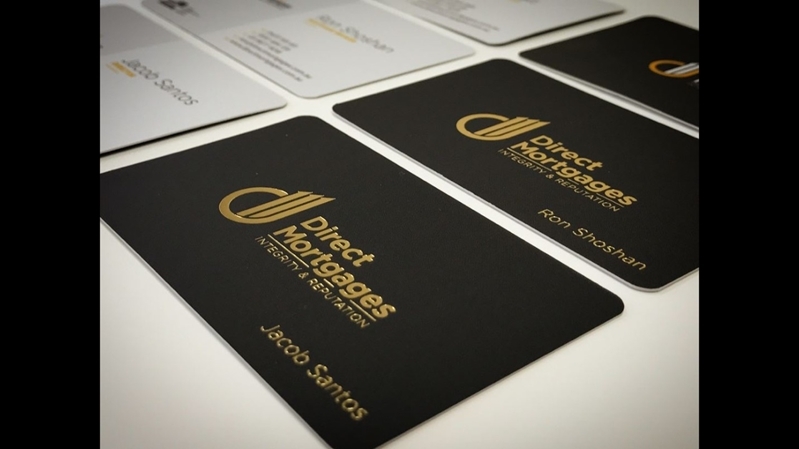 As a broker, I can help them with mortgages, but I can also show them what makes a good deal." It makes sense that Ron sees so many return customers who have come back year after year to build their portfolio with his assistance. Outside of home finance, Ron also works as a developer, which means he not only knows what's on the market now, but what will be coming down the line soon, particularly in terms of Melbourne townhouses. Ron's entire mortgage broking career with Direct Mortgages. Why does he like working here so much? Because of the amazing team and the ability to help people build their future. "Jacob is one of my very best friends," explains Ron. "He's honest and just an overall good business partner. I really couldn't imagine working anywhere else." Come meet Jacob and the team at our new Caulfield office. 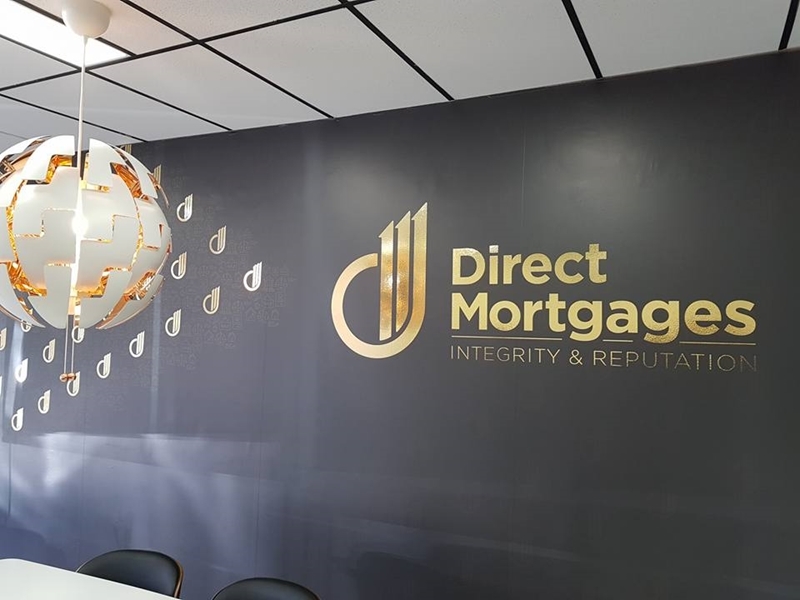 As one of Direct Mortgage's longest employed brokers, Ron has been an integral part of the business' development, and he plans to take the distinct Direct Mortgages culture of caring and helping others with him to the new Caulfield office. When people come to Direct Mortgages, explains Ron, it's a much different experience than visiting a bank. Ron and his team are able to find the best lending options because they have access to all of them. "At a bank, you'll only be able to see their loan products. 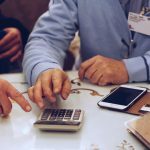 We work with many lenders and banks, which means, we'll always be able to find the most suitable solutions without you needing to visit multiple banks directly and waste your time." 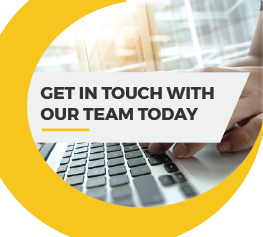 To find out more about working with the Direct Mortgages team, reach out today, or just drop into our new office on Glen Huntly Road in Caulfield.